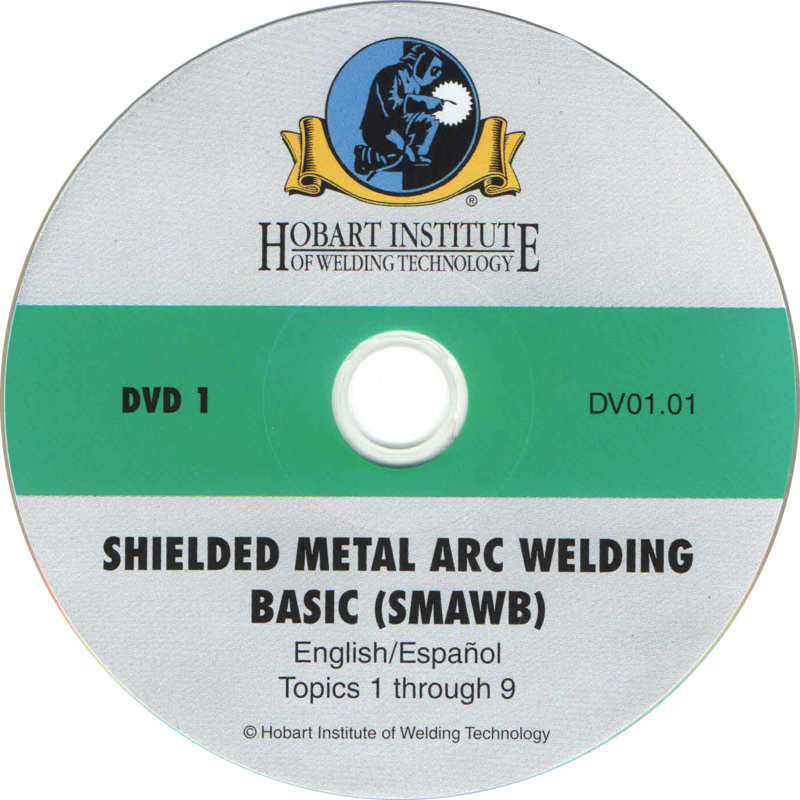 The shielded metal arc welding program is a complete training program. 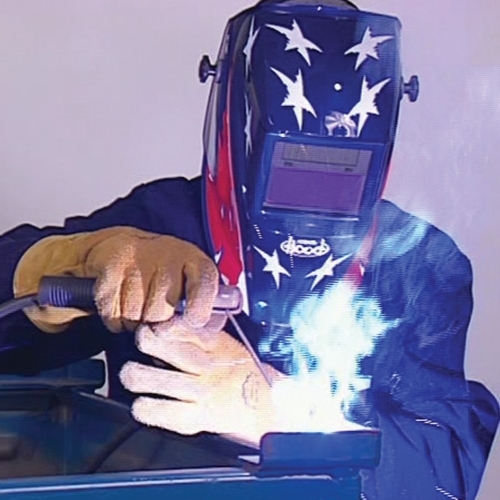 The fundamentals of shielded metal arc welding are covered in the basic program. 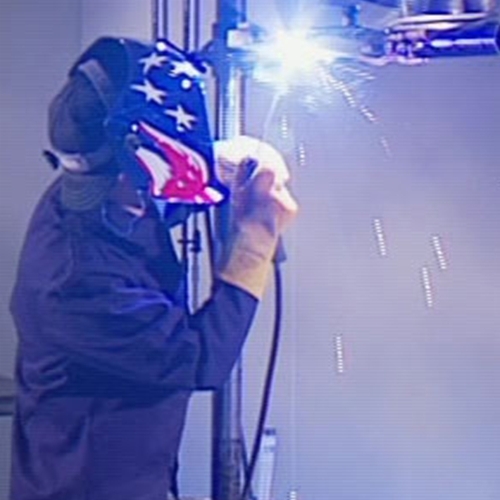 It provides training in all positions, on mild steel with single and multipass welds. 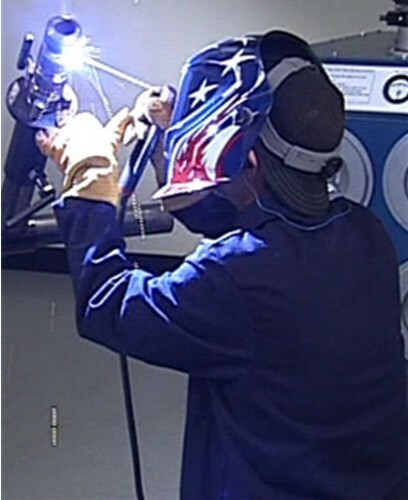 SMAWA-1 (Structural) teaches welding on single V-groove welds on carbon steel with multipass welds in all positions with backing strips. SMAWA-2 (Prepipe) teaches welding on single V-groove welds with open root on carbon steel with multipass welds in all positions. 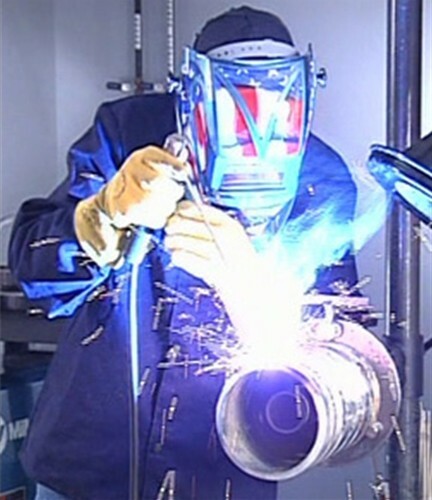 SMAWA-2 is in preparation for the transition to pipe welding. 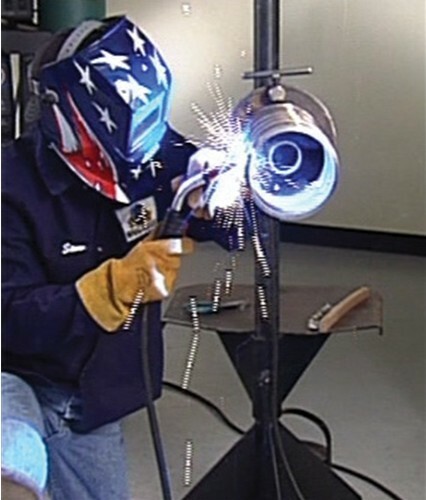 There are three pipe welding courses; they teach the pipe uphill method on 2″ pipe and 6″ pipe and also on the downhill method.